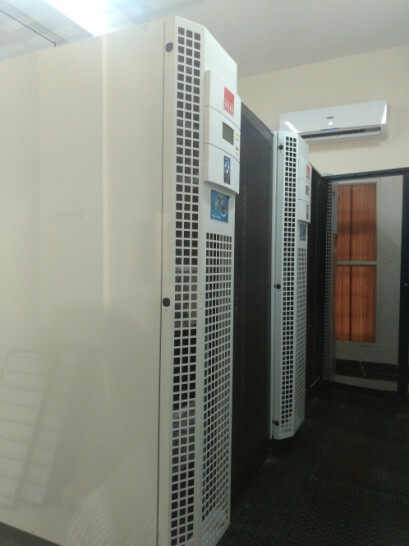 Apart from the teaching laboratories certain sophisticated facilities at student level have been created with the aim to introduce the students to sophisticated instruments at an early stage. 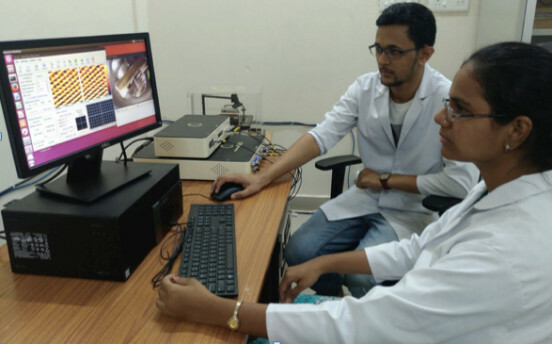 As a part of this initiative, a Scanning Tunnelling Microscope (Model: nanoRev) from Quazar Technologies is in operation since December 2016. A Central Instrumentation Facility has been launched for M.S and Ph.D students.